What she was hearing was a drill rig owned by Hilcorp exploring for oil and gas about a quarter of a mile from her home in Anchor Point. She says it sounds like a dump truck is parked in her driveway. Sarah Spencer lives in the same neighborhood and she had a similar experience. “I saw it. The lights are very bright and very tall, and my first concern was my well water, whether that would be affected by the drilling so close by,” Spencer explained. Spencer said Hilcorp has done little to assure that her well will be unaffected. However, Spencer and many of her neighbors knew this was coming. 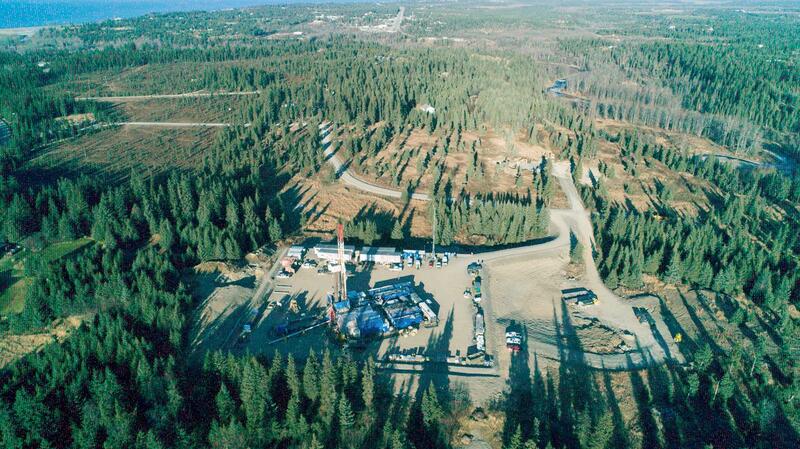 The Alaska Department of Natural Resources had to permit the drill site because Hilcorp is drilling through state land on the way to the private subsurface it’s exploring. Hilcorp applied for an exemption to a state law limiting how close oil and gas wells can come to unleased private subsurface property. Spencer received a notice about that. Spencer and her neighbors initially found out that Hilcorp planned to explore the area through company representatives asking them to lease their land over the past few years, so the company could explore for oil and gas below their land from the drill site in the neighborhood. Spencer said the lease was complicated, and she was worried about what she would be agreeing to. extraction on her property. Many of her neighbors also own their mineral rights and that makes her nervous. He said this scenario is common on the Kenai Peninsula. That muddies the public process. A private landowner with mineral rights can lease their land to Hilcorp as a drill site or lease just the subsurface of their land without any requirement to tell their neighbors. Smith adds that public information about oil and gas exploration on private land comes with a lot of what ifs. 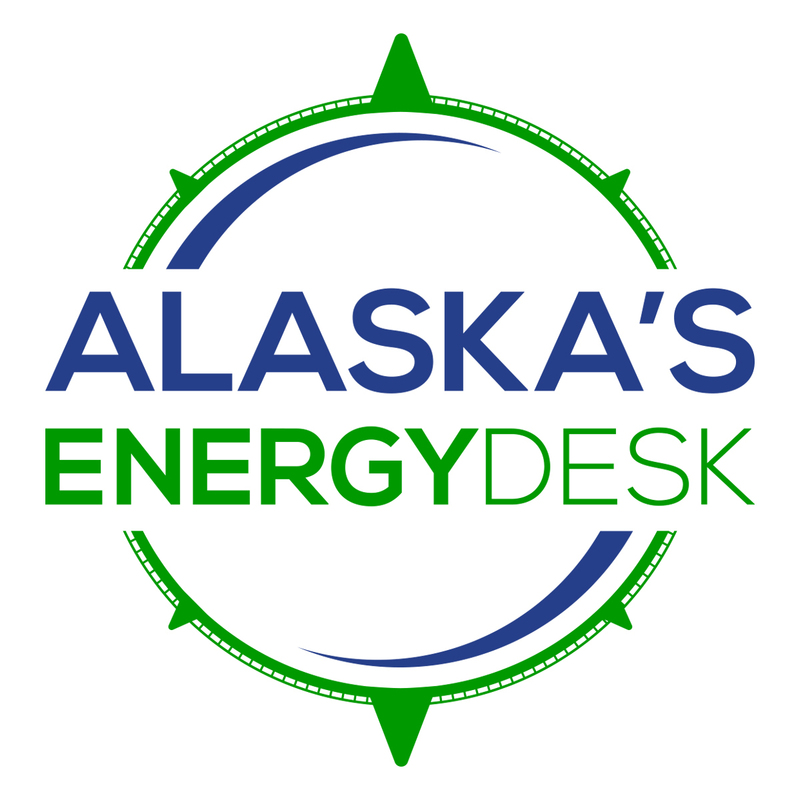 Oil and gas wells themselves are permitted internally at the Alaska Oil and Gas Conservation Commission, and the location of wells is only made public after they are approved. Other information can spring from peripheral development. For example, Hilcorp may need permits to build roads from the Army Corps of Engineers or a water usage permit from DNR. Each permit could provide snippets of information about Hilcorp’s plans. What Hilcorp might do in Spencer’s neighborhood is unclear. The company said it will assess its findings from the current well it’s drilling before it moves forward with more development in the Anchor Point area, though DNR’s permit for the drill site indicates it plans to drill a second well. Late last month, Hilcorp leased five parcels on the western end of Anchor Point from the Kenai Peninsula Borough, and it indicated it had agreements with private landowners surrounding those properties. That’s setting up a potential regulatory maze for landowners like Spencer who want to track any potential development Hilcorp has planned. It’s not just her well water she’s worried about. It’s how development might affect her property value or just how the character of the town, known for its sport fishing opportunities, might change. She said it’s left her feeling hopeless. Previous articleThis Alaskan crossed the Bering Sea in an eight-foot dinghy. Russia wants to send him back.